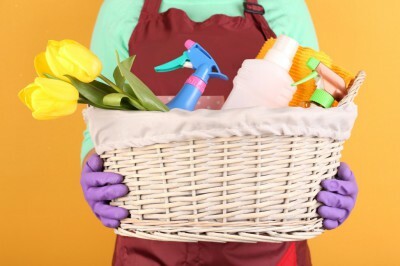 Present a professional image with full-service office cleaning. 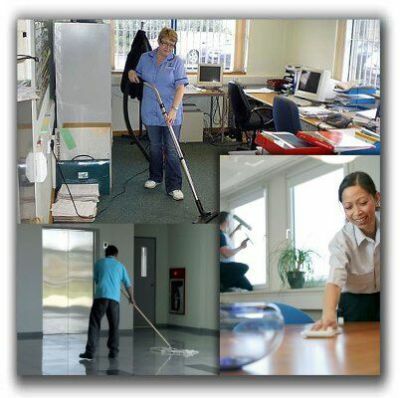 You don’t have to spend valuable working hours cleaning your own office and windows. 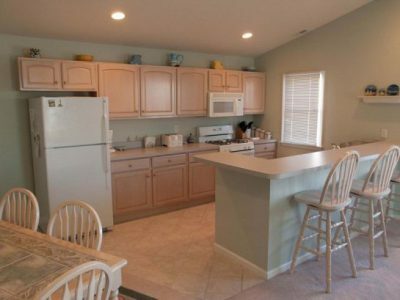 Contact Wizard Cleaning Services to book regular service for daily, weekly, bi-weekly, and monthly service.